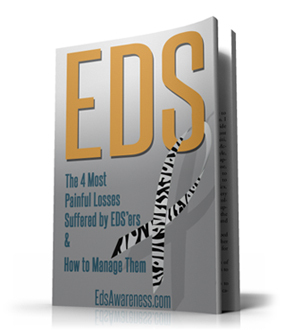 Vascular Ehlers-Danlos Syndrome is the most devastating type of EDS. It’s a disease so rare that only one out of every 250,000 people will be diagnosed with it. But for West Chester University senior Emma Yasick, she is now that one — and one of seven members of her family to be diagnosed with the rare, incurable disease known as Vascular Ehlers-Danlos Syndrome (VEDS). Yasick has already lost two of her uncles, her grandfather, her father and her brother — all passing away in their 40s, except her brother, whom she lost at just 25. Her 7-year-old cousin also has VEDS. And in September 2014, Yasick was diagnosed. “It’s hard to see what my family has gone through and know that there’s nothing we can do about it,” she said. “Especially for me, it’s just scary at this point. I’m living with this disease that I have no control over. I was told I can take Vitamin C supplements, but other than that, there’s nothing they can do for me. “There’s no treatment and nothing that’s going to prevent the end result from happening. That’s really just terrifying. It’s all the more motivation to try to get something in place,” Yasick said. Along with the help of her significant other, Justin Borreggine, they started the DEFY Foundation — Defeating EDS For the Yasicks — during their senior years at West Chester University. The purpose of DEFY is to raise awareness and money for research into VEDS specifically, as there are multiple types of Ehlers-Danlos Syndrome. Vascular is Type IV and is considered the most serious form of Ehlers-Danlos Syndrome. 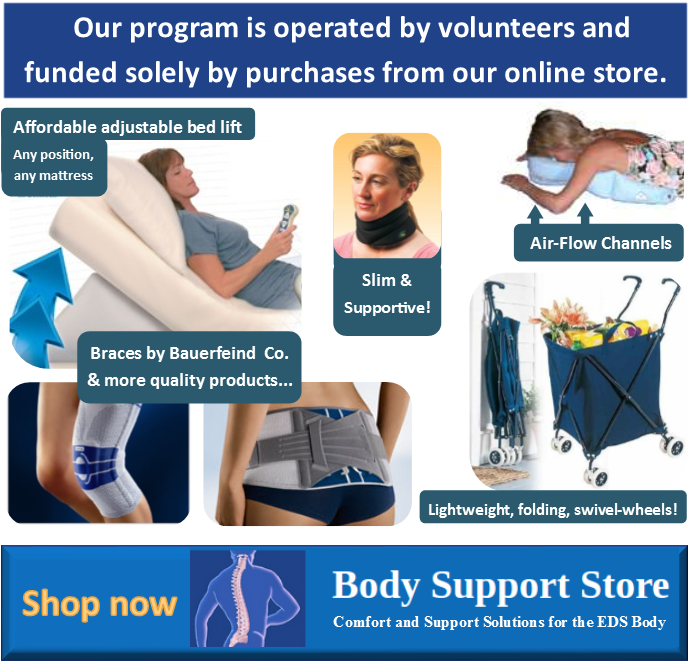 According to the Ehlers-Danlos National Foundation, Ehlers-Danlos is a genetic defect in the connective tissue, which is the tissue that provides support to your skin, muscles and ligaments. With VEDS, there is the possibility of an arterial or organ rupture, along with bruising, slow wound healing, muscle tears and joints prone to dislocation. DEFY has quickly grown since its inception in October. Any plans to keep it a small, grassroots organization quickly went out the window once word spread. The GoFundMe page has also seen a bump, with 58 people donating over $7,000 in the last five months. 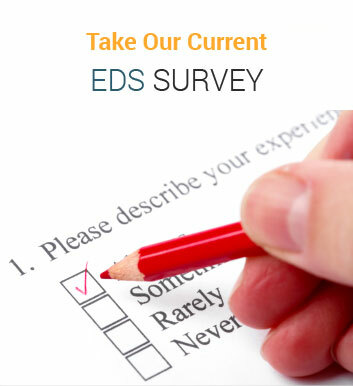 This new Defy Foundation Vascular EDS Program will be a great asset to the Ehlers-Danlos Community.